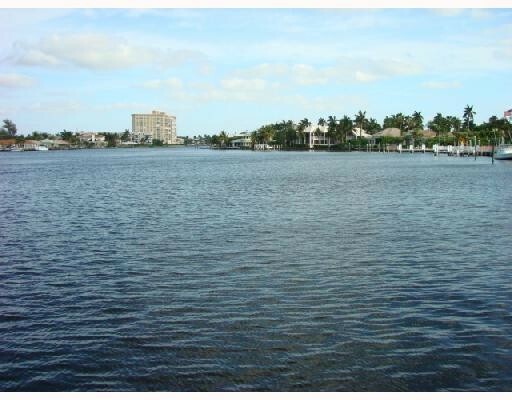 Direct Intracoastal Estate Lot in Delray Beach FL- Build Your Dream Home! Beautiful Direct Intracoastal Estate Lot in Delray Beach FL with Spectacular Wide Yacht Basin Views In One of the Most Sought-After NeighborhoodsBuild Your Dream Home. Enjoy Easy Ocean Access. Walk To The Beaches and Atlantic Avenue.